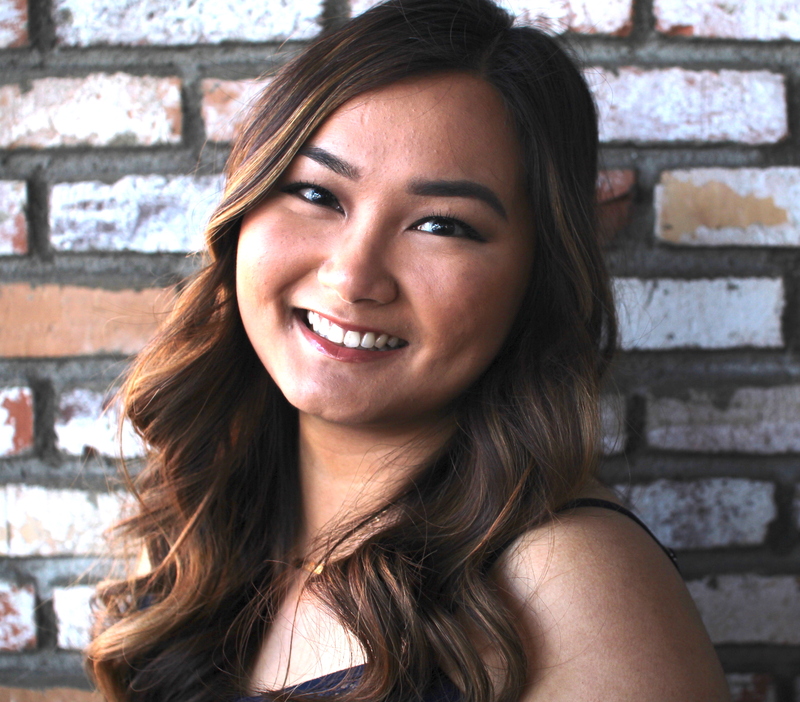 Audrey received her Master of Science Degree in Speech-Language Pathology from Biola University in May 2018. Audrey has had the privilege of working with children and adults from a wide range of backgrounds and etiologies. She has worked with children and adolescents with autism, Down syndrome, intellectual disabilities, language disorders, articulation and phonological disorders, stuttering, and verbal apraxia as well as adults with acquired brain injuries such as stroke and TBI. Audrey is a compassionate SLP who values the relationships she gets to build with her clients and their families. She has a passion for supporting the specific needs of each of her clients as a means to enabling success and improvements in quality of life.